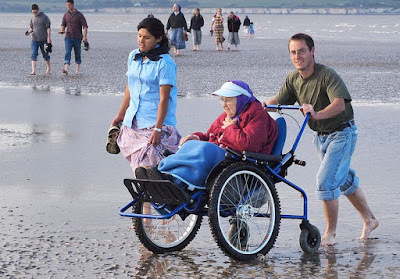 April 2nd is National Caregiver Day in Canada. 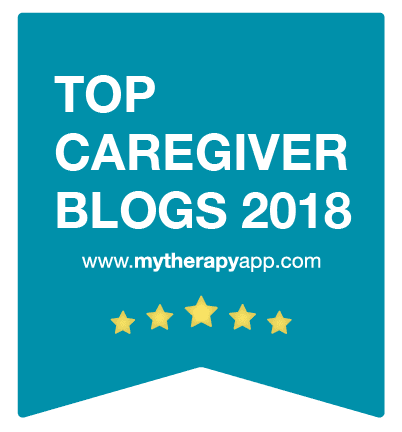 To celebrate all of us and the work we do, I am sharing an article that I co-wrote with Dr. Zachary White whom you'll know from his wonderful blog, The Unprepared Caregiver. 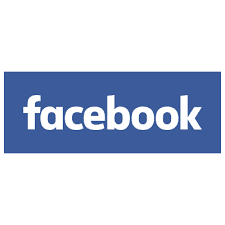 This piece was published by Open Democracy's Transformation E-Magazine. 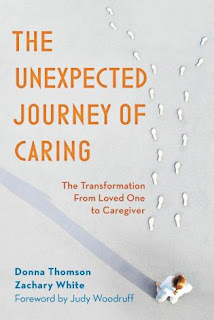 You can see it and other thoughtful articles about care and social justice HERE. How are we caregivers creating a new, better world everyday from our homes? This is how! Happy National Caregiver Day! 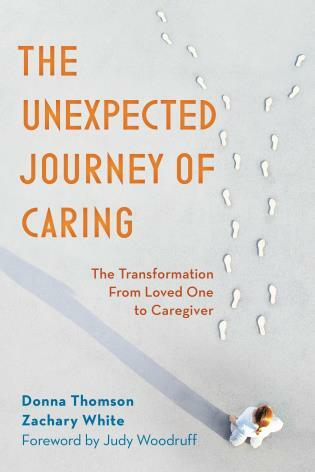 Donna Thomson and Zachary are co-authors of "The Unexpected Journey of Caring: The Transformation From Love One to Caregiver" (Rowman and Littlefield, June 2019). Their book is available to pre-order from all major booksellers.